Looking to climb the ladder in supply chain and logistics? Out to secure your first professional position? 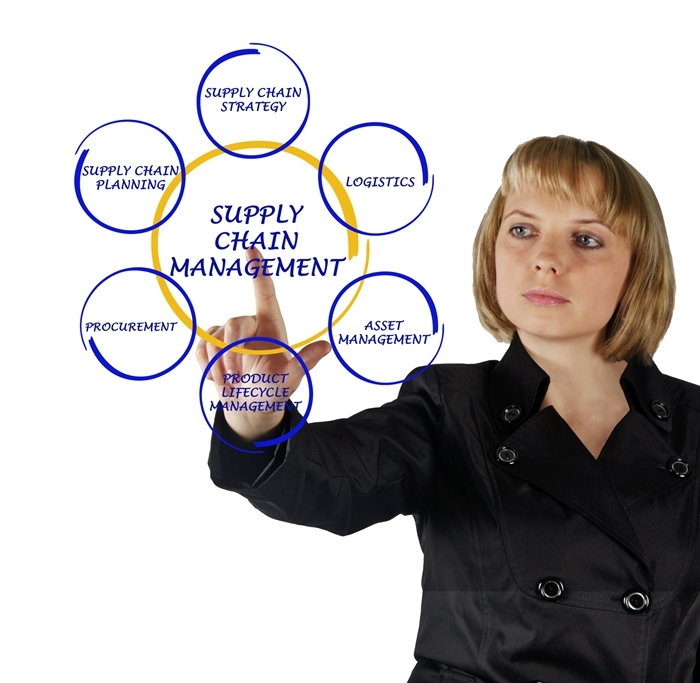 Or perhaps still considering which of our courses in supply chain management to choose? Here in the BOLC blog, you’ll find a range of helpful articles and resources to help guide your decision. Getting ahead in supply chain and logistics means staying ahead of the curve at all times on important industry matters. Not to mention, making use of all the tips, tricks and helpful insights you can lay your hands on! We’re always open to suggestions and would love to hear from you with your thoughts, comments and ideas for our blog. To discuss any of our courses for becoming a supply chain manager or how home study could benefit your career, be sure to get in touch with the BOLC team for a chat.